This is the sister tank to the 582 BF. 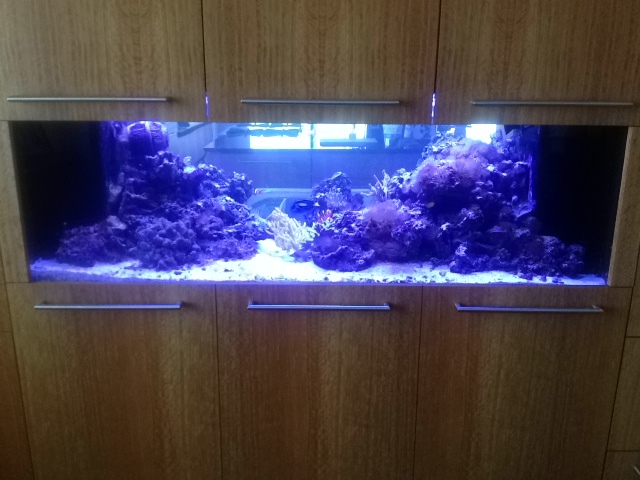 Both tanks run on a central filtration system located in another part of the home. This view is from the home owners office.